We are here to give you a list of the best 50 cool and exciting websites to have some fun and we have tried to assemble websites from all categories. For instance, if you’re an art enthusiast or a film lover, there’s a choice. More so, if you are into some science and tech stuff, there are some for you. Checkout Our 50 Cool Websites to surf the internet. TED Talks are conducted across the globe, bringing sessions from different disciplines and on topics. From science to politics and from art to engineering, there are TED talks on almost everything. 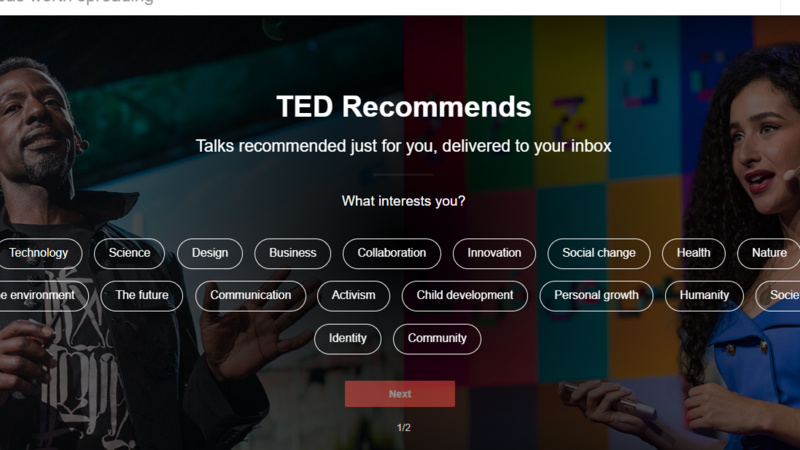 So, TED is a cool website you should visit to kill the boredom. 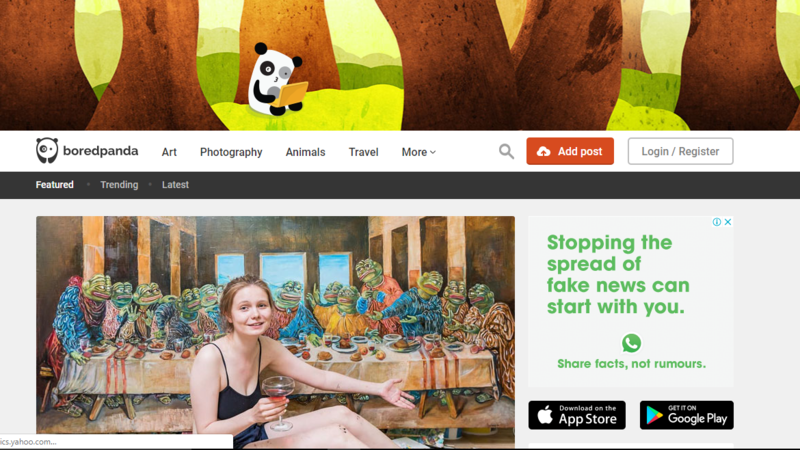 An interesting website, Bored Panda covers virtually everything that’s capable of entertaining its readers. There is a comprehensive collection of topics you can find, including Science, Art, Tech, Social Life, Animals, and Photography. Most of the content seen on Bored is powered by a community, and they talk about real-life. It is a very cool and interesting website that brings awesome updates and features from across the globe. Most importantly, it has local versions too, where you can find content that is related to your surroundings. 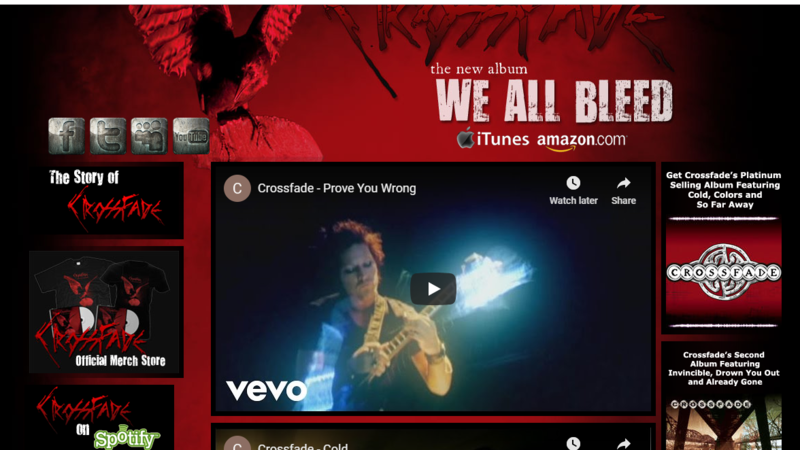 Crossfade is one of the coolest websites that allows you to create a multi-platform audio track and play it along. Interestingly, suppose you have discovered two music videos on YouTube and Vimeo and one song from SoundCloud you can paste the URLs at Crossfade, and it will download and create the playlist for you. Brain Pickings compose of highly-researched articles on science. The content you see there is the best choice for your brain improvement and social aspects. 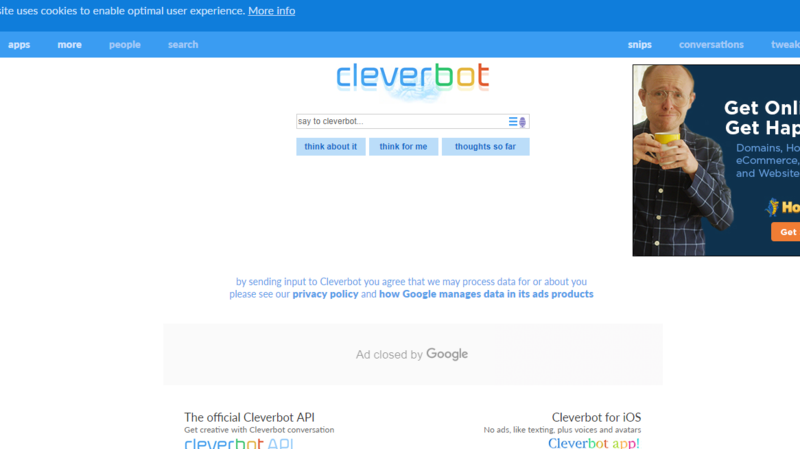 To my excitement, this interesting website is entirely free, and without advertisements. 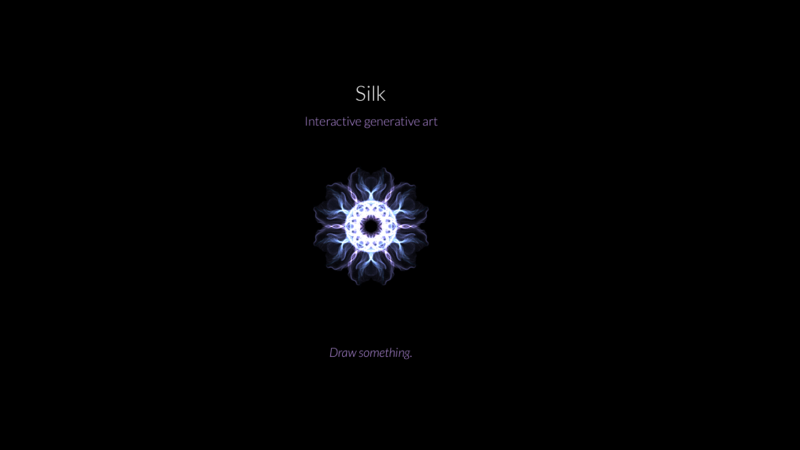 Weavesilk.com is a cool website that allows you to create such an impressive piece of art in a few single clicks and movements in your mouse interface. After creating the pictures, you can share or save the image into your device. 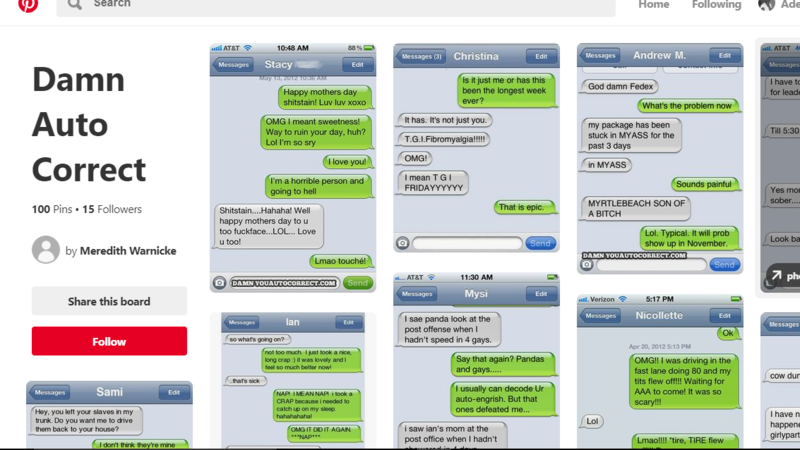 AutoCorrect feature in iOS has made more people laugh than any other comedian in the world. While it tries to improve your language and vocabulary, it also put you into all sorts of funny trouble. 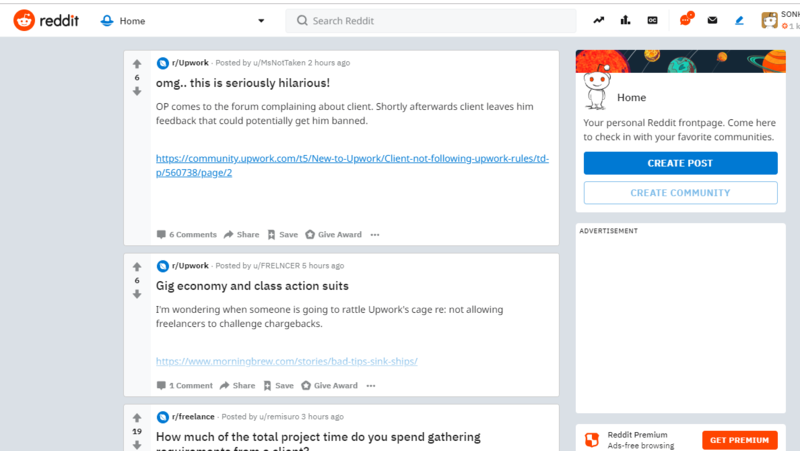 Reddit’ is a cool and interesting website because of the variety of content you find there as well as the interaction and comments. There are some serious and funny discussions going on in Reddit, and you are even awarded points when someone likes your content. It’s a whole new world and a great place to spend time when you’re bored. 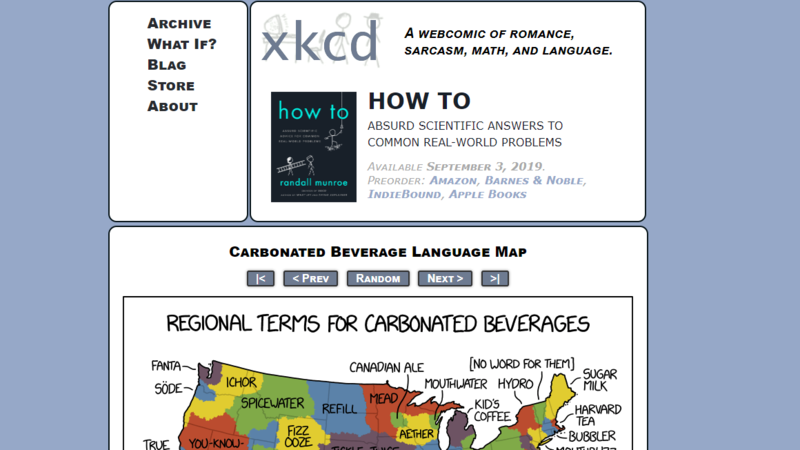 This cool website is so simple, and you can find as many comics as you’d like. 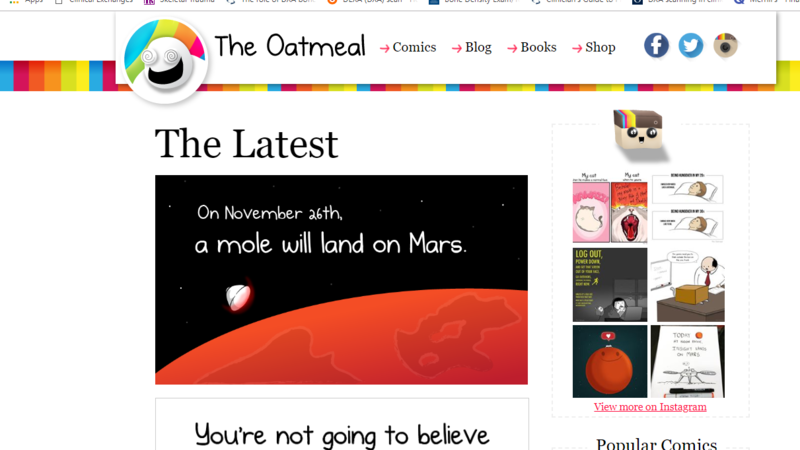 Education and daily life are the common topics of the most comics you find at The Oatmeal homepage. Thanks to the simple UI and curation of the best content. 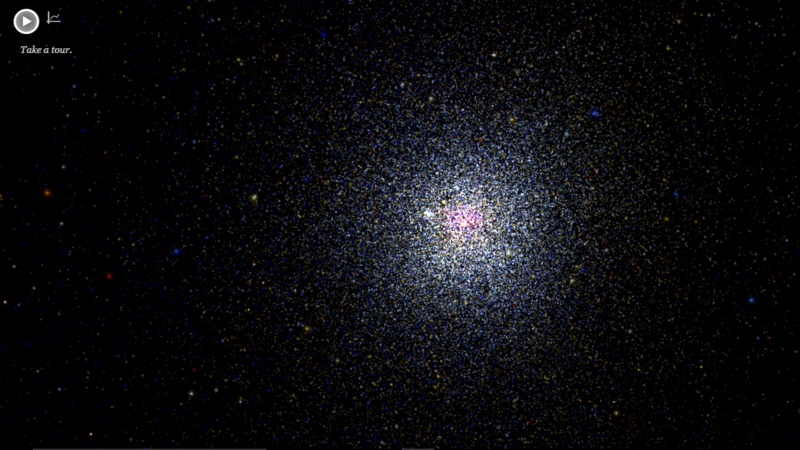 OMGFacts is a cool platform to find a lot of scientific facts and recent happenings. 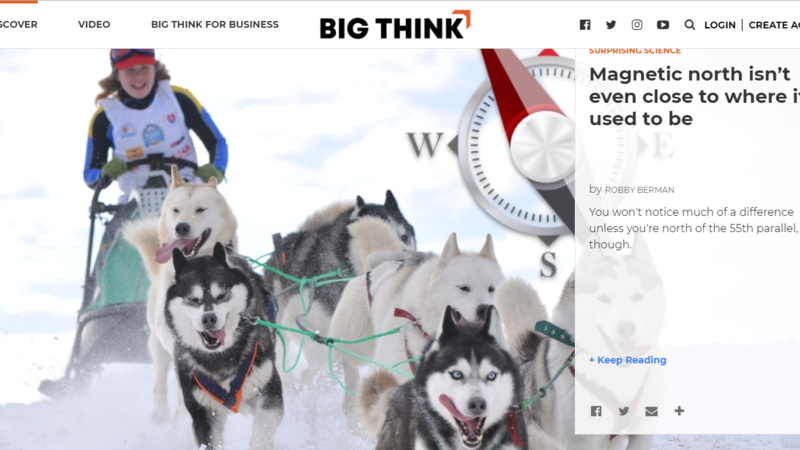 This interesting website has a straightforward design and offers different types of content, from common features to investigative-type writings. This site can help boost your knowledge as well. Thanks to the huge-enough database and associated data of books and authors, the cool website can suggest you some of the finest books that will entice you next. So, suppose you liked the latest Booker Prize-winning book. 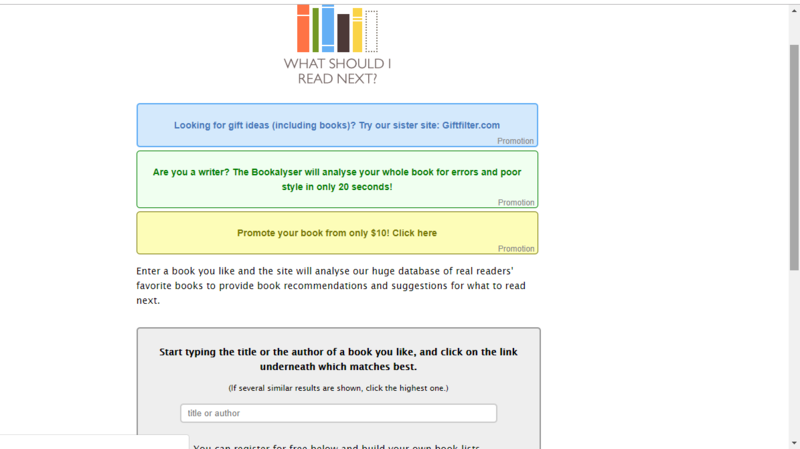 Just type in the name, select the book from the list and What Should I Read Next would tell you what you should read next. 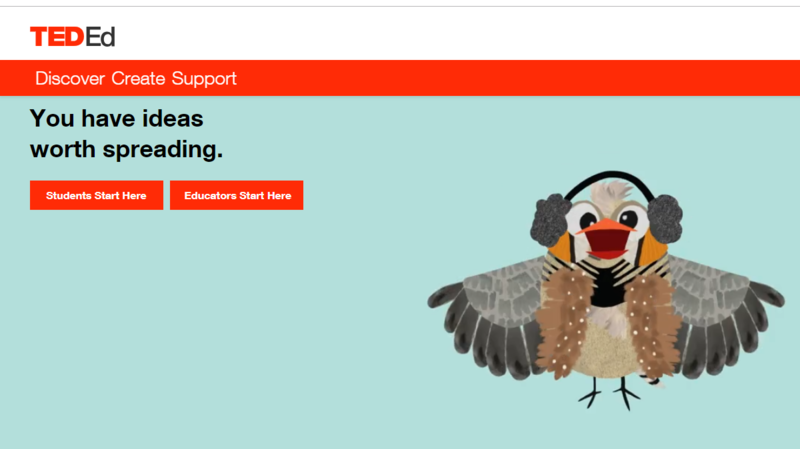 TED-Ed is a cool website initiated by TED. You can find many lessons at TED-Ed that break down the various concepts of science, literature, art, politics, etc. Simply choose the lesson and start learning. 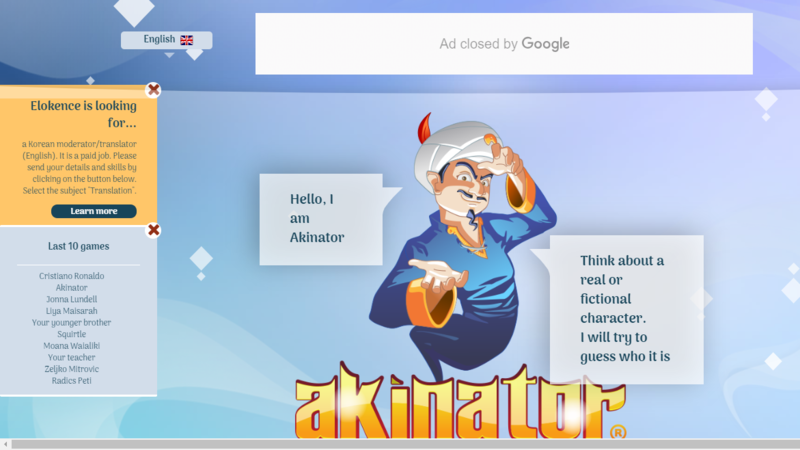 Akinator is a cool website that guesses what you are thinking, and even if it doesn’t, this interesting website is truly a fun one. Most people don’t believe this is the first look, but simply checking out the website will tell you how powerful Akinator is. 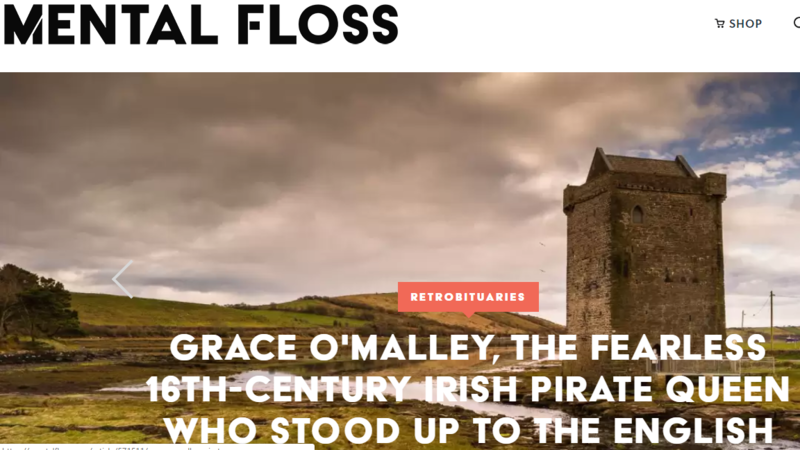 Mental Floss is cool website for knowledge as well as reading that enhances thinking. Go on the website and find topics you like and you will be able to start reading content that enhances the knowledge you have on it. 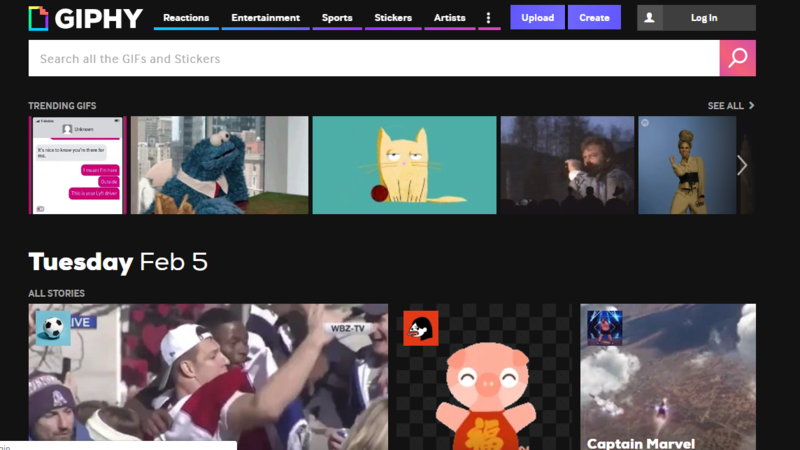 For someone who loves GIFs with those crispy taglines and dynamic insides, GIPHY is one of the best places ever. It is completely free, and the website is also hosting some stickers and GIFs from certain artists. It’s the best place ever for GIF collections. 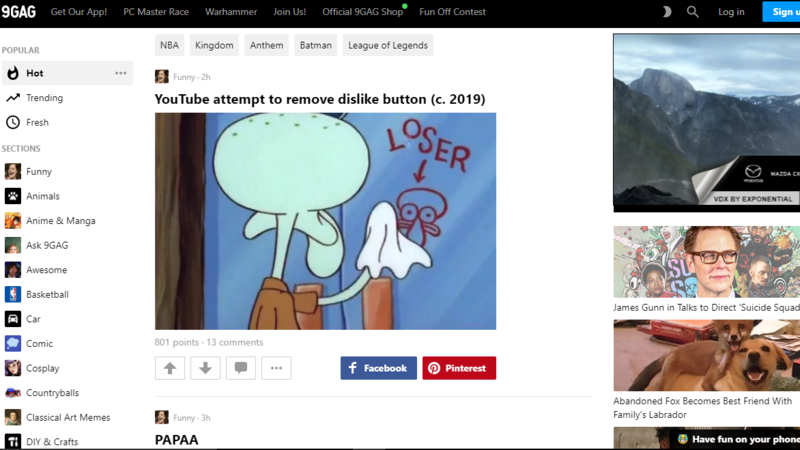 9GAG has been a cool and interesting website for Internet users for a long time. It is a community-driven platform to find interesting and funny content, you may also come across NSFW content on the platform if you do not stay within limits. 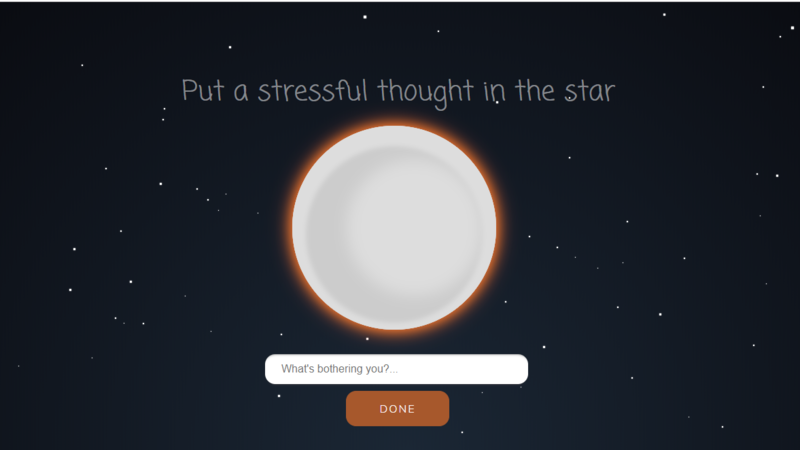 This cool website, Pixel Thoughts, offers the best experience by taking you through a 60-second meditation session. The session seems to be quite simple yet effective, thanks to the use of great music scores and proper visualization. 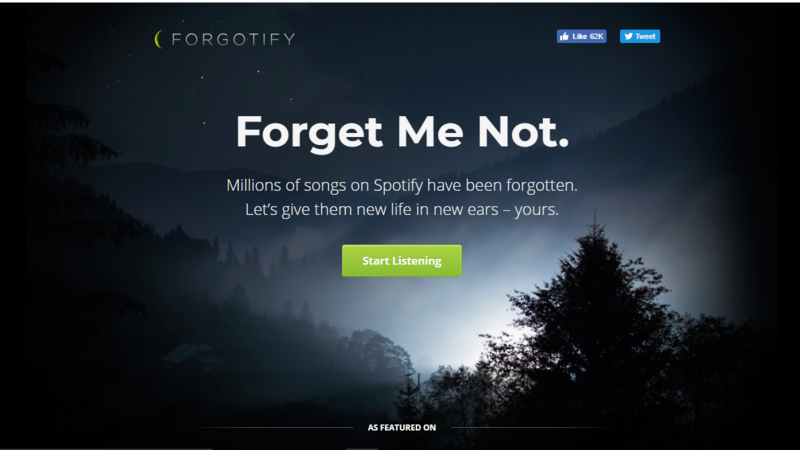 Forgotify is a cool website that attempts to bring such great but unnoticed artists into the limelight. You can always log in anytime you want to find a song that will quench your thirst for music. 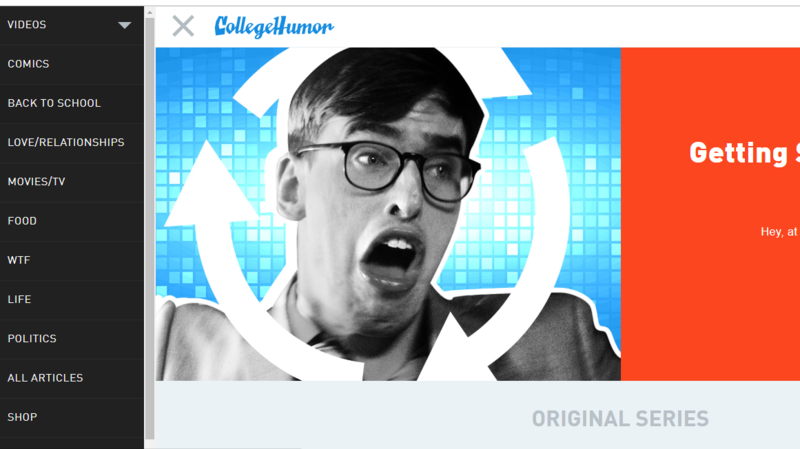 This is another interesting website when it comes to finding unique comedy content. 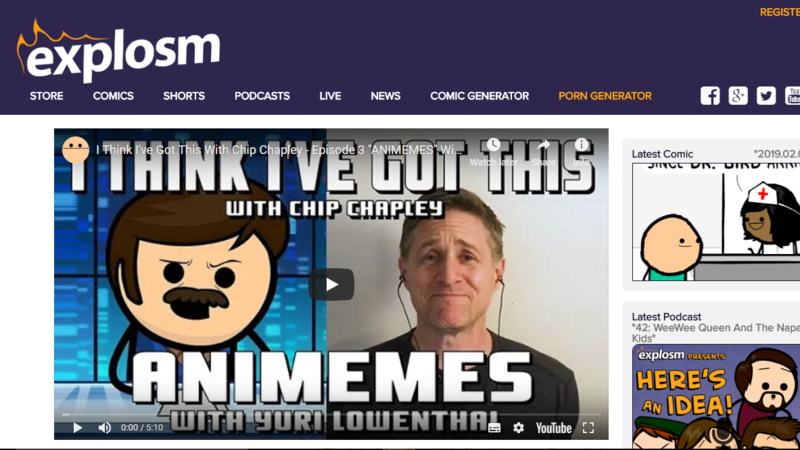 Present on the cool website is a wide variety of content, including sketches, videos as well as podcasts. 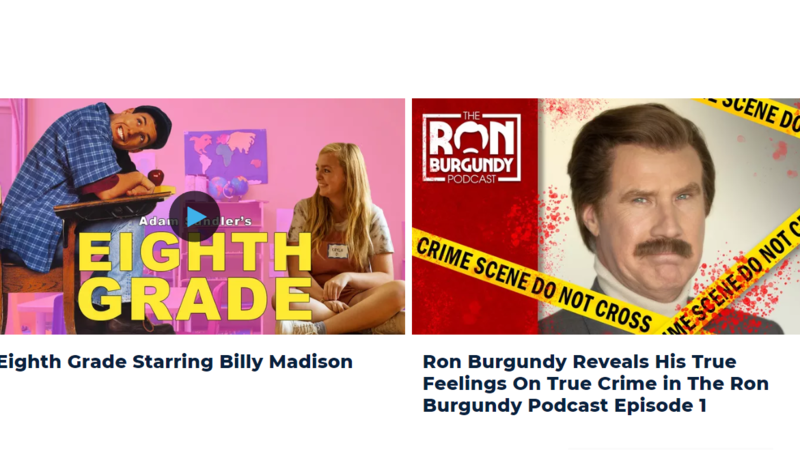 This is an interesting website mainly for unique comedy content but you can also find socially-relevant articles as well. So, if you need a quick overview of what has been happening in the digital world of social media and lives, it’s the best place to have a look. 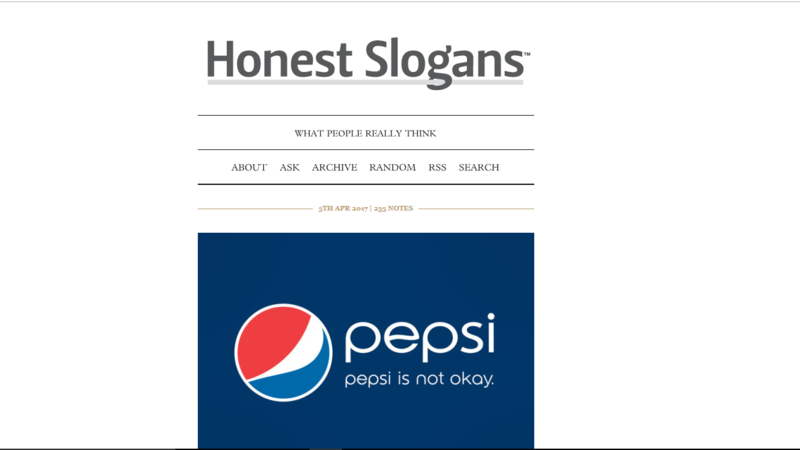 The concept of the website is quite simple. 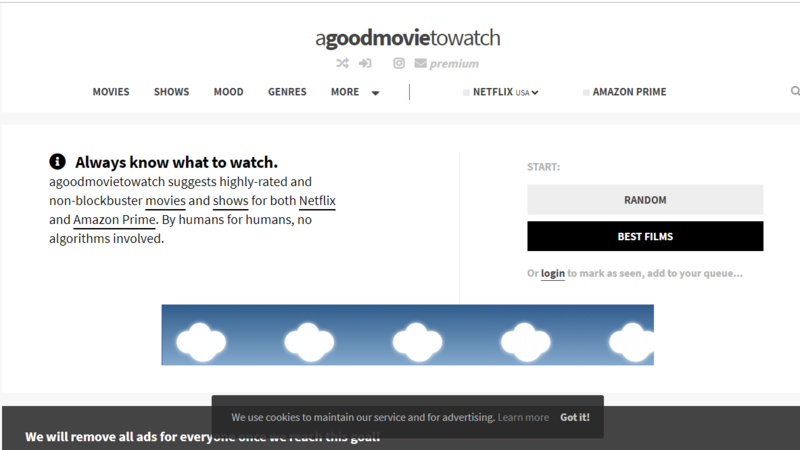 You go to the website and select from where you want to find the movie from — from the web or Netflix. 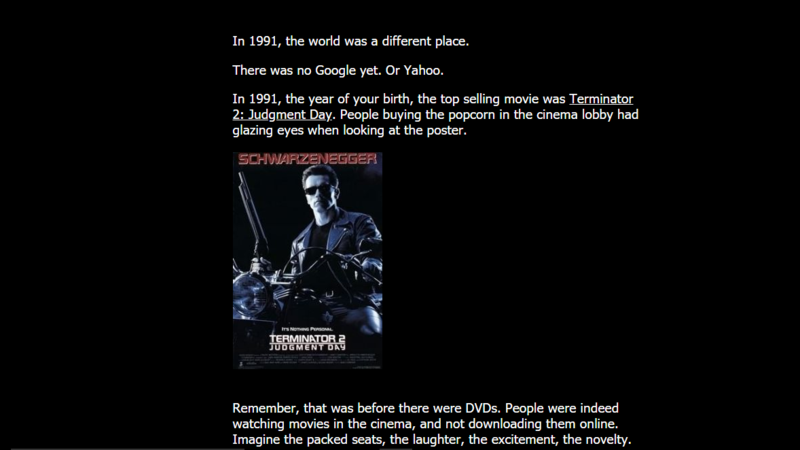 In just a second, the website will show you a random film that is also based on the film-selection algorithms. 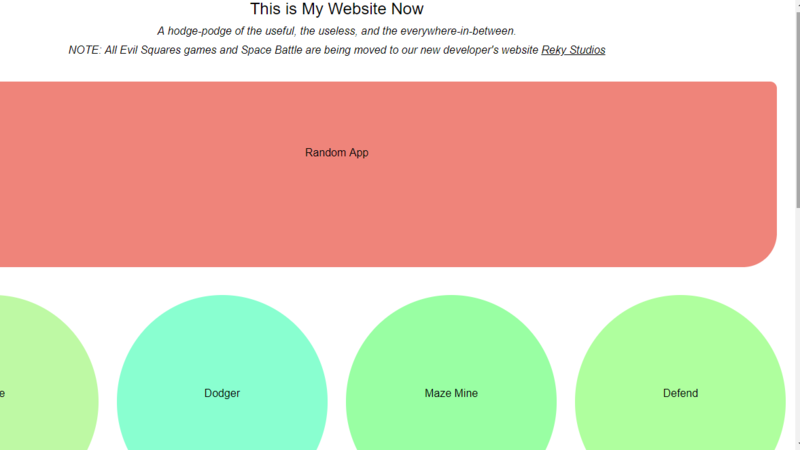 Fail Blog is a cool website that gives you updates about things that you want to know but hated by those who did them. The blog has some of the finest laughable materials on the Internet, thanks to the ultimate stupidity and lack of timing among people. Although it’s a very cool website yet there isn’t much content there on the website. You can select the desired year from which you want to stream content on the website . Explosm is a cool website noted for its use of dark comedy and unseen presentation style. It is also known as Cyanide and Happiness. On each day, you can expect some new comics, but there is already a huge set of comics that are yet to be checked out. This interesting website has a Crazy list, where the authors list out some crazy stuff. 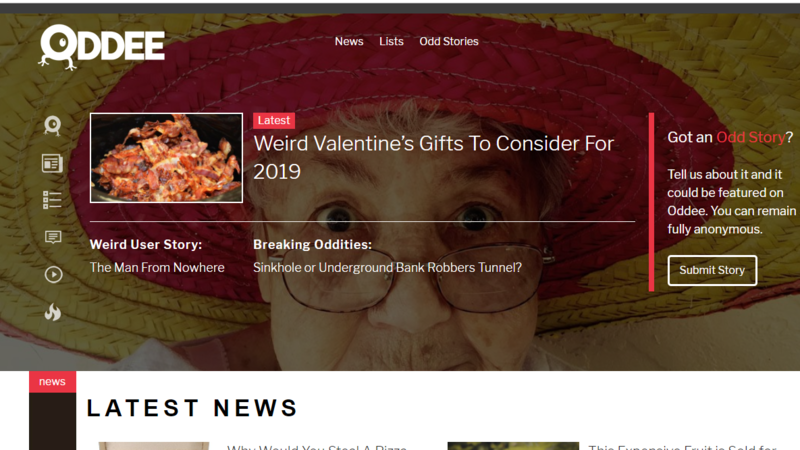 What is obvious is that Oddee brings all its content from a wide variety of topics, which is a great thing. The cool site offers a bunch of interesting stuff. 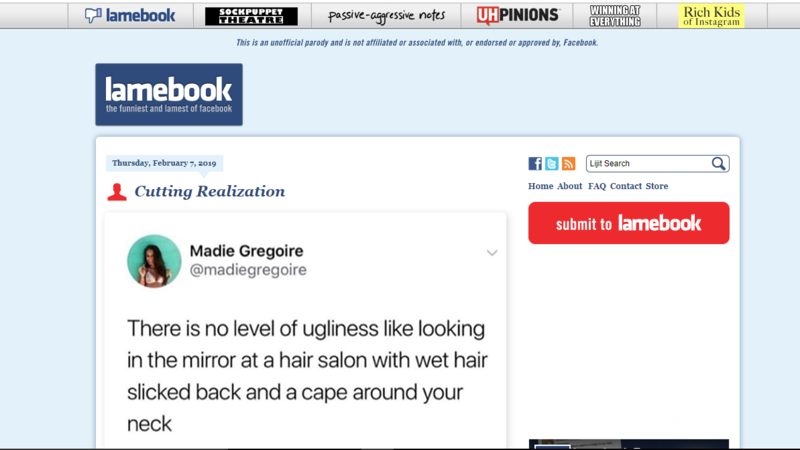 In case you were searching for something that can be shared on Facebook, the site is just awesome. The website is so interesting in the sense that you get a clear idea about what’s happening around yourself. 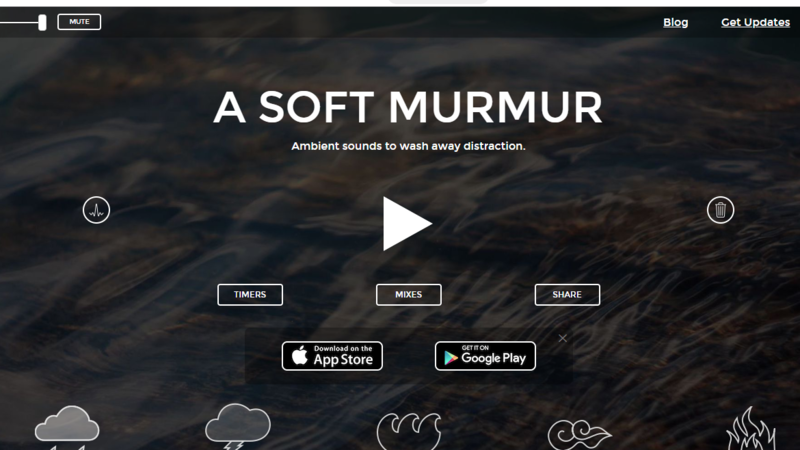 This interesting website allows you to create the perfect combination of ambient sounds, from available choices like Thunder, Fire, Singing Bowl, White Noise. The app is available through the website and offer you features like Readability Scores and point out Grammar Errors. 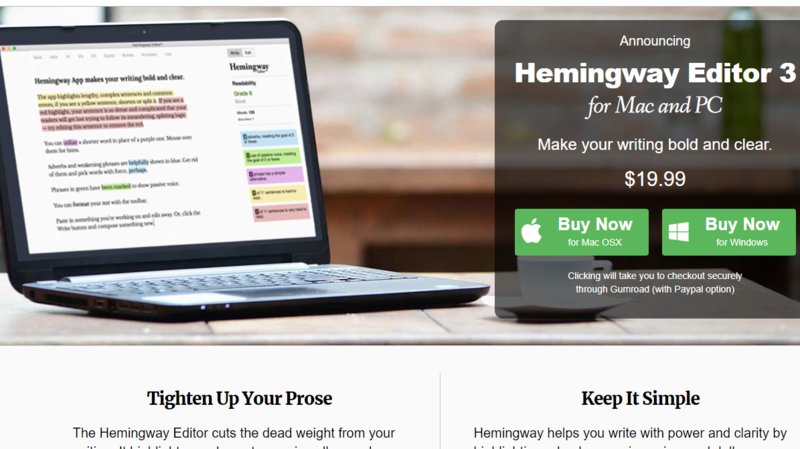 However, Hemingway Editor is a great place to write. 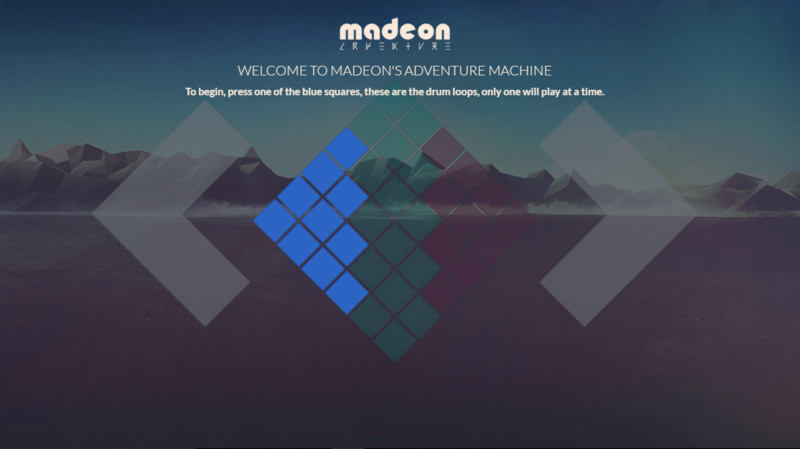 This is a cool website that allows you to create awesome Electronic Beats Music in just a few clicks. Using the website is effortless. 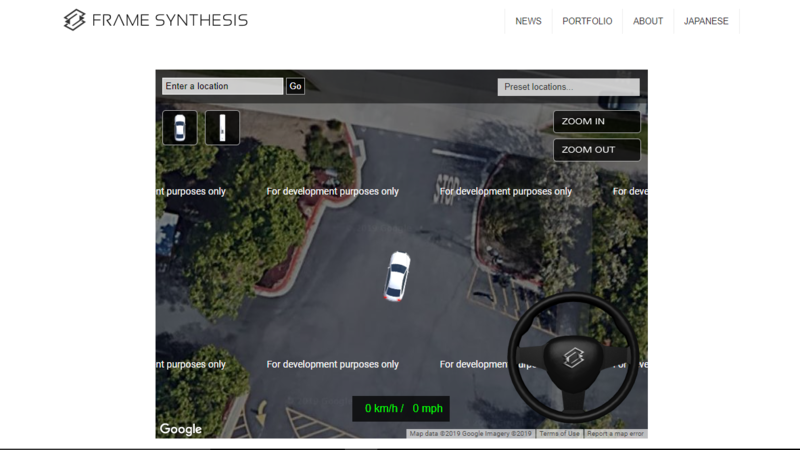 2D Driving Simulator On Google Maps is an interesting website to visit if you like driving simulator games. It needs to be noted that the design is Two-Dimensional and you are driving through actual places. 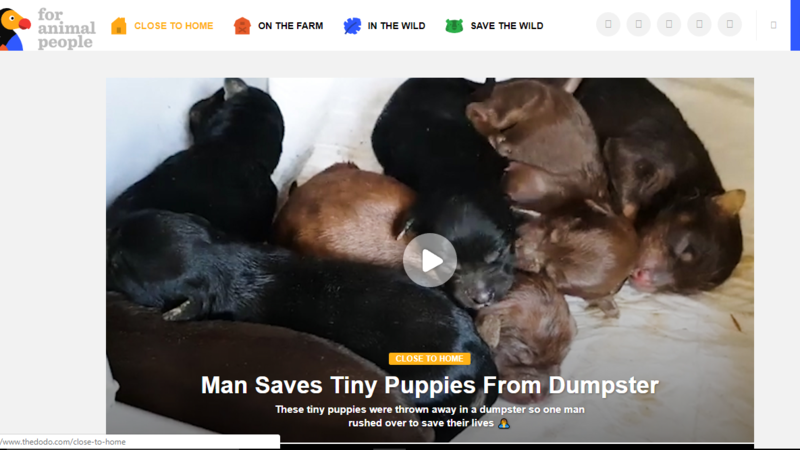 OpenPuppies is a simple yet interesting website. 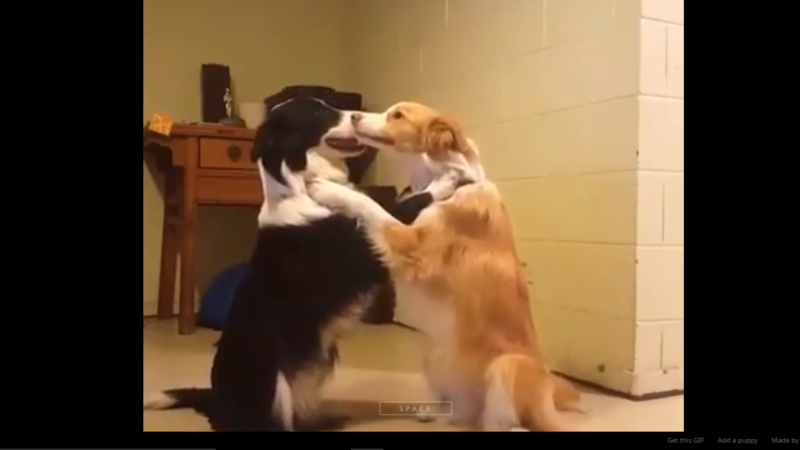 If you are a fan of dogs as pets, you are going to love this website. There isn’t much to do. You can hit the Space button and photos, and GIFs of dogs will be shown on the screen. You can keep pressing the button until you are happy. We must say, OpenPuppies has one of the best collection of pet GIFs we have seen. 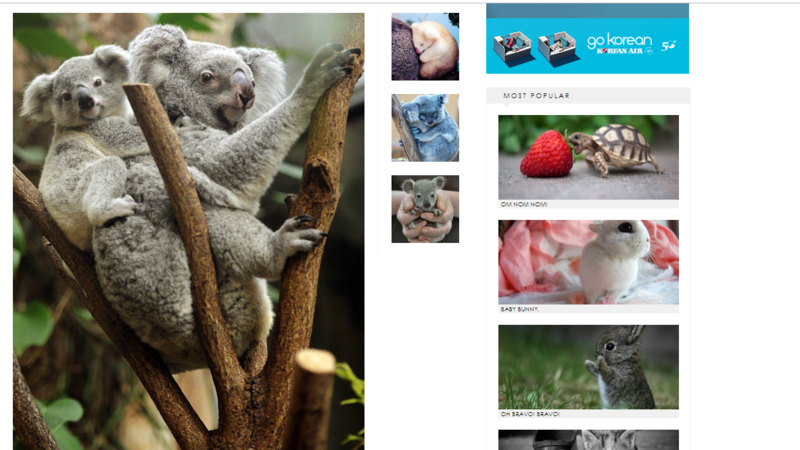 Attack of the Cute is a cool website with the collection of posts, photographs, and videos that show the cute things in the world. From kittens to pups, from bunnies to turtles and almost every cute being out there, Attack of the Cute covers all you want. 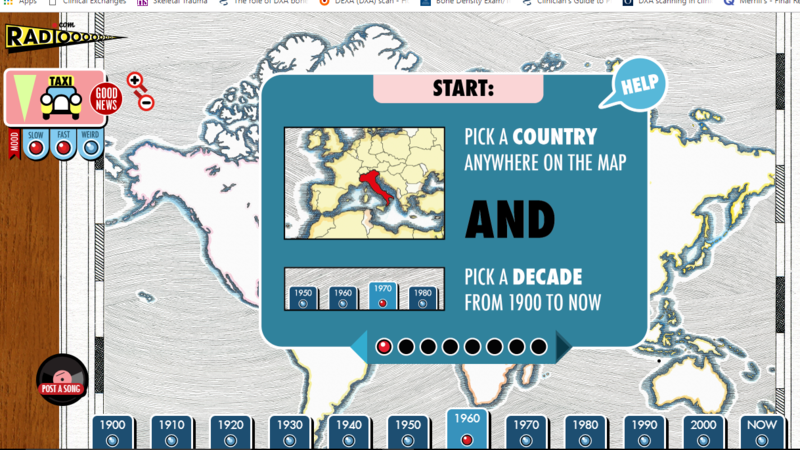 This website brings the concept of Trivia into your map of the world. You will be asked questions regarding history and geography, and you can mark your answers with the help of the mark. It’s a cool and simple blog-based website where you can see entries from academicians across the globe, and they are sharing the crux of their researches and thesis. It’s an interesting online shopping website that lists out some of the most beautiful gifts we have seen. Most of the gift entries and fun and do offer something unique. 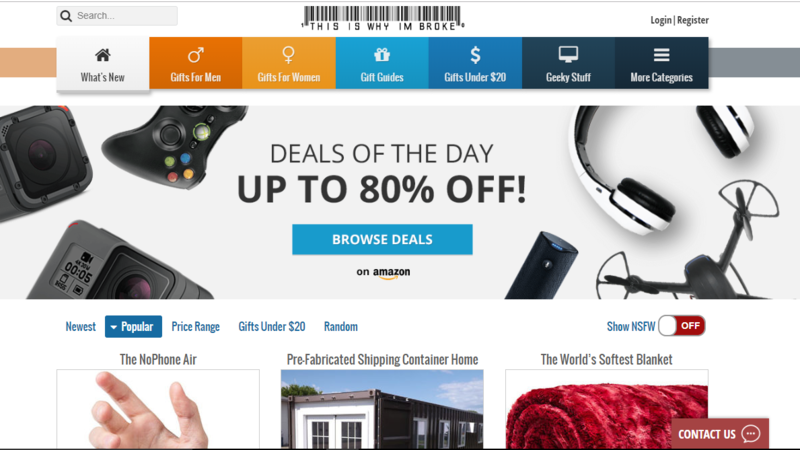 The cool site is easy to use and leads you to the corresponding product pages on Amazon in a single click. The website lists out some of the funniest and embarrassing moments people have in their social media lives, from inappropriate comments to typos. If you are planning to spend some weird time, Lamebook is the perfect website to visit — no doubt on that. On the homepage itself, you can see the list of the most played music and favorite movies in the current time. 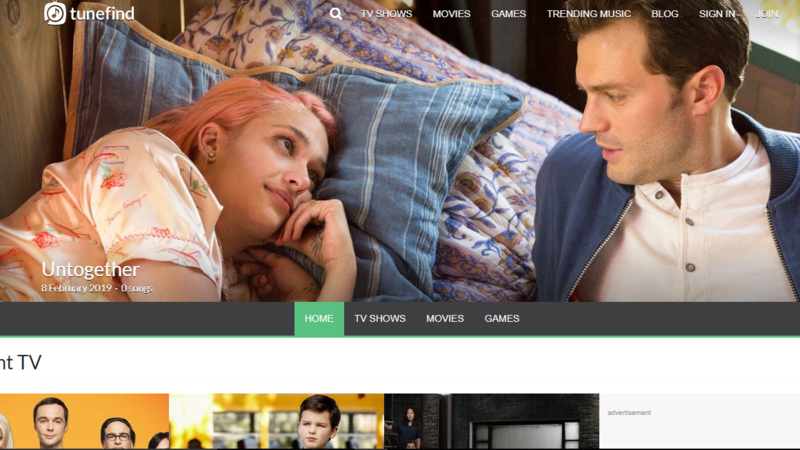 You can also use Tunefind to watch the most popular TV Series and films in the world. All the data is being prepared with the help of internet sources and what people talk about the music they listen to. 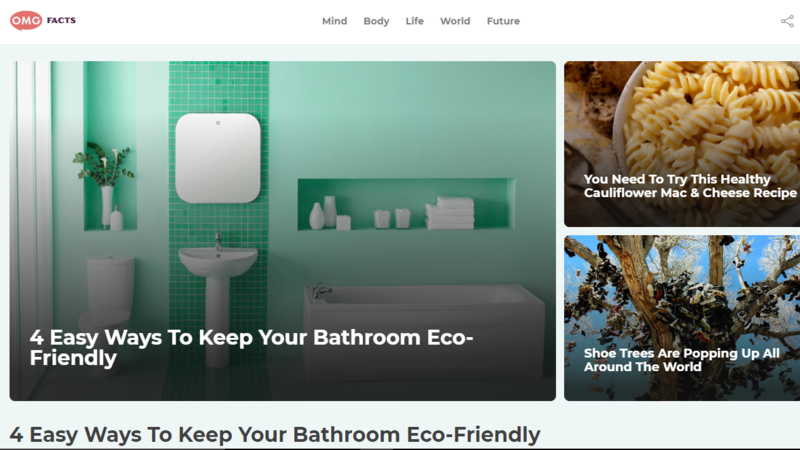 This cool website covers a lot of subjects, from tech to science and from politics to Personal Growth. It’s also a secure place to find the best content, expert’s talks and a lot of other things. Dodo is an interesting website that covers a lot of things about animals. It includes animals at your home, surroundings and from the wild. 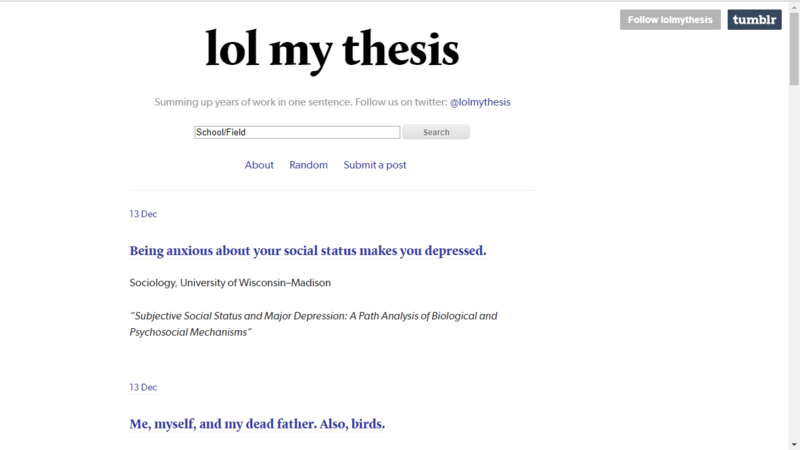 This website covers scientific topics. Other than that, there are also some list-based articles and explanatory ones. 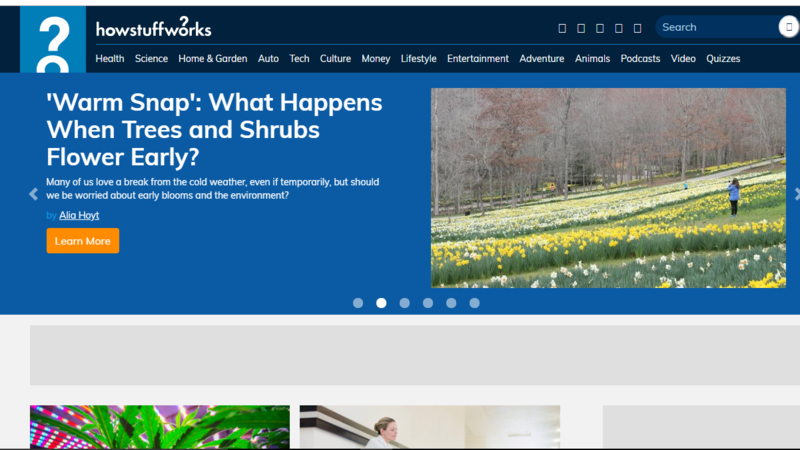 If you are a science and tech enthusiast, you should surely check out HowStuffWorks. Every once in a while, the website answers some of the frequently asked doubts and misconceptions as well. In short, the time you spend with the site will not be useless. 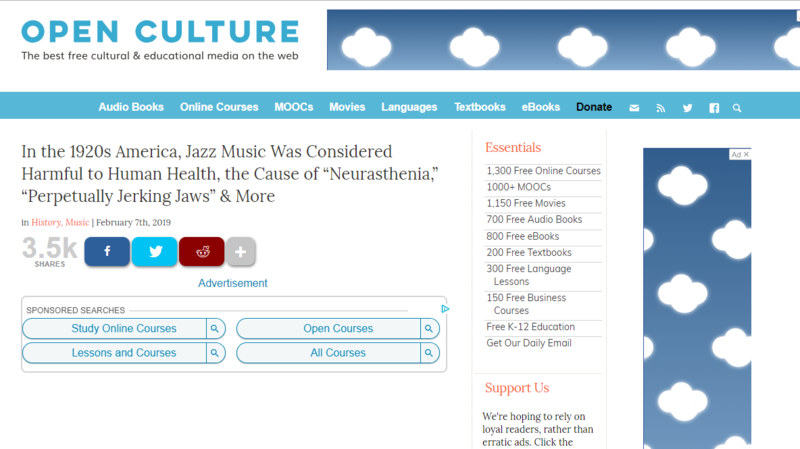 Open Culture is a cool website for those who would like to learn more about the world. It discusses certain parts of the society, especially dealing with Cultural Studies and you can find a lot of resource materials on this website. Ever been a fan of exercise but never had the time or willingness to go to the gym. 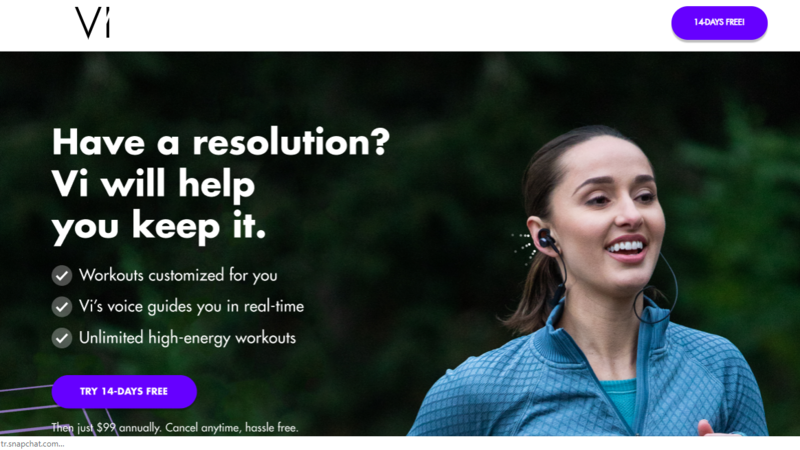 Well, here is a Gym Trainer website for you. Just click on the muscle you want to tone and get simple exercises. Along with the pictures, you will also get videos for each muscle exercise. 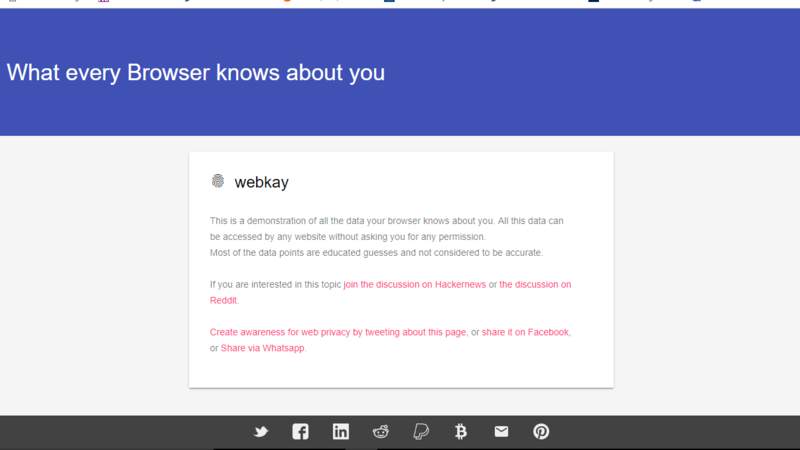 This cool website tells you what your browser knows about you and your device, exact location, social media accounts and more. If you love to know deeper mysteries of the Space, this is for you. Know about other planets, the Sun, Milky Way and our probable neighbors (we call them aliens). 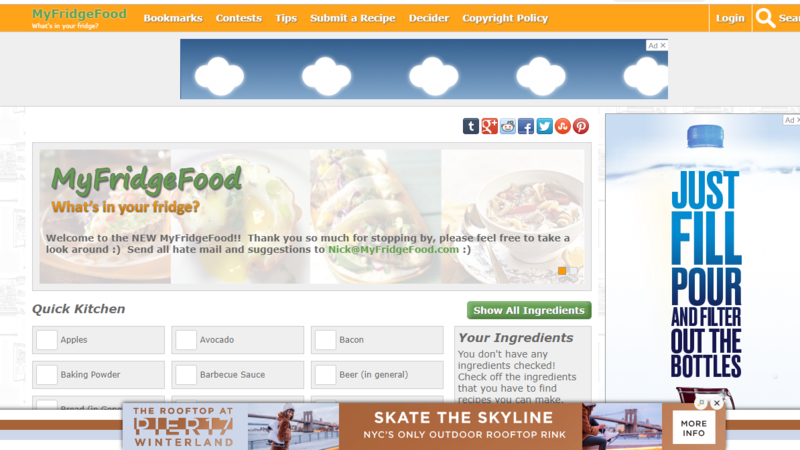 My Fridge Food is a cool website where you can find a recipe with the ingredients in your fridge. 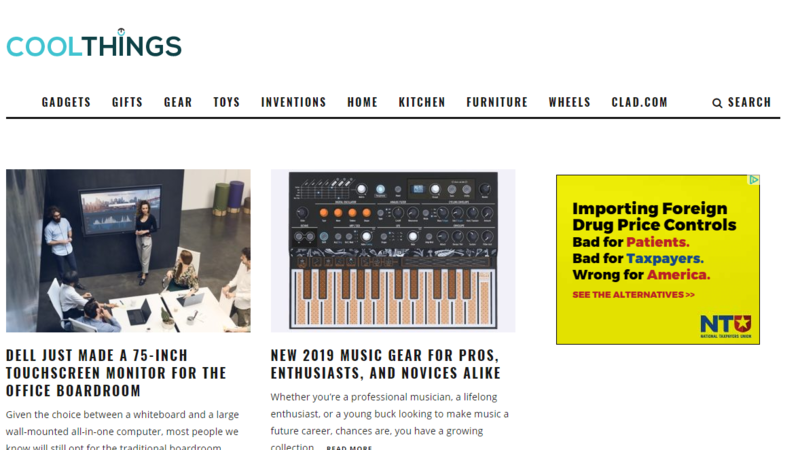 In conclusion, these are the best 50 cool and interesting websites we’ve found to help you have some fun in the long run. 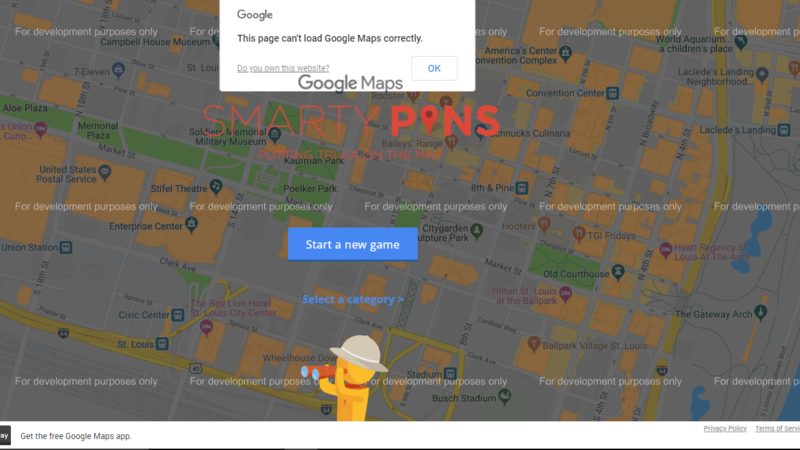 Most of these cool websites are content-based, though there are some cool puzzle-based ones too. Make sure that you have the best fun with these websites.